Jude Shepherd is Head of the Employment Team at 42 Bedford Row and practises exclusively in employment law. Her field of expertise embraces all aspects of employment law and she has extensive experience of dealing with complex discrimination claims. 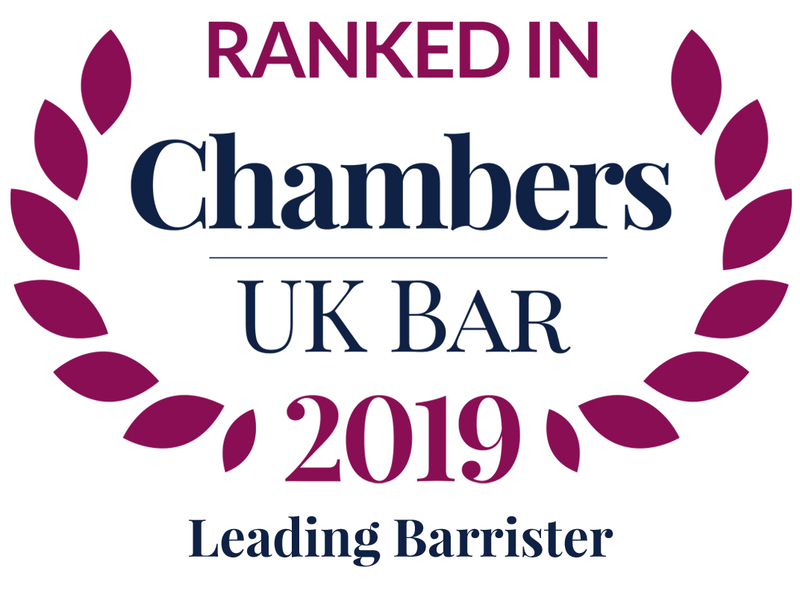 Jude is ranked as a leading junior in employment law by both the Legal 500 and Chambers and Partners legal directories. In addition to her many appearances in the Employment Tribunals, Employment Appeal Tribunal and higher appellate courts, she also regularly advises organisations on how to avoid litigation in this increasingly complex field of law. Jude prides herself on taking a partnership approach to resolving problems with her clients. She also regularly provides training for lay and professional clients and can tailor training courses for any client’s needs. Jude is often commended for her pragmatic and practical approach to problem solving with her cases, not just during litigation but also in resolving conflict in the workplace before litigation. Her instructing solicitors often comment on the team approach that she takes to get her clients the best possible results. Jude has been instructed by a wide variety of clients and has a particularly strong following from clients in the transport, retail, education and public sectors. Highly knowledgeable in all aspects of employment law, with a particular focus on discrimination cases. She has extensive experience at tribunal and appellate level. Legal 500 2017 says ‘She is an excellent employment lawyer; clear thinking and well organised, with fine judgment’.